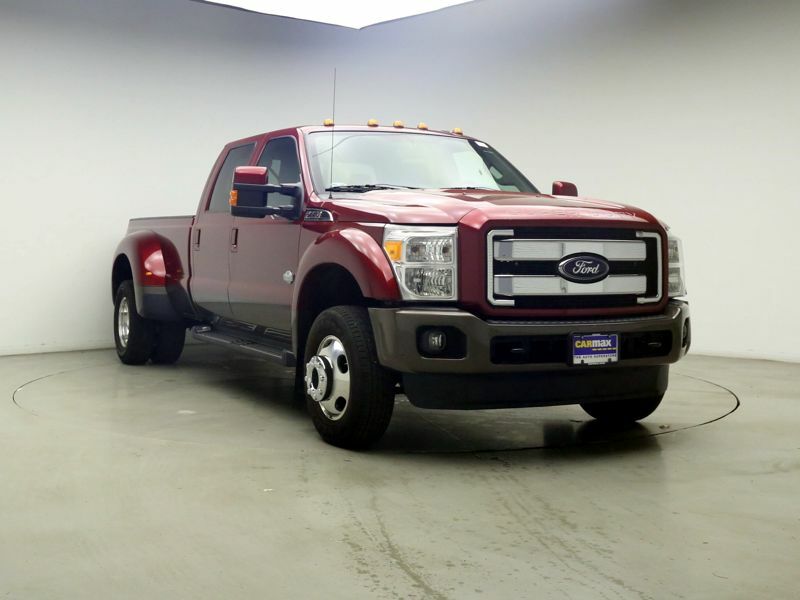 Transmission: Automatic Color:Red Interior Color: Brown Average Vehicle Review: (3.667 reviews) This is the "perfect" truck. Not too big. Not too small. It has a power slide down 3/4 wide rear window. The rear seat comfortably holds 3 people with its own rear a/c vents. They fold down flat for ample cargo area to carry any number of large items, animals, packages, tools, etc. The rear bed can easily carry 4' wide sheets of plywood and other construction materials. The only thing I am upset about is that Ford discontinued this vehicle as of 2010. Why I will never understand.